Find out more about our five books. They were all written to help grieving people. Have a question about Grief? 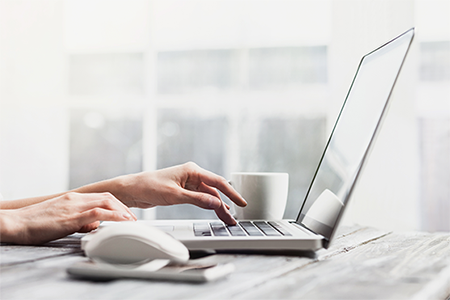 I thoroughly enjoy doing my One on One client work and I will continue to do so as long as I have my Holistic Health Practice. Why? IT WORKS….My clients have had liberating results after going through The Grief Recovery Method with me. 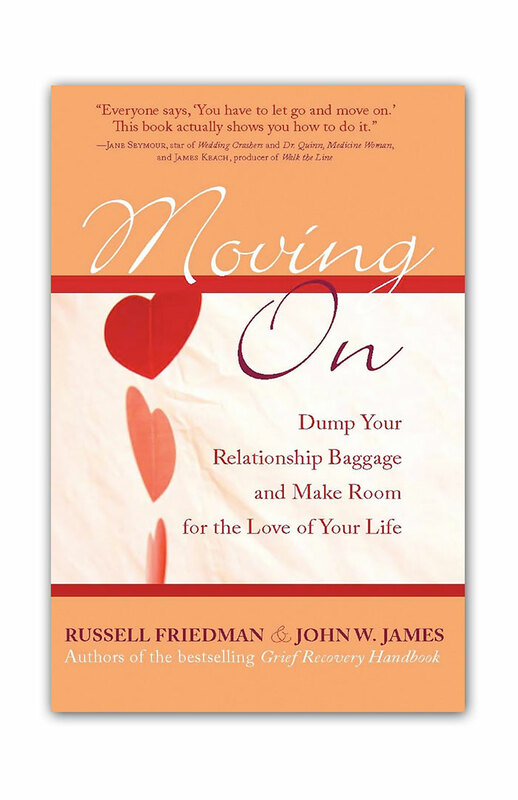 Many have made the same comment; I had tried so many other things and nothing worked, but this did!….Even though there are other options for the support of grievers, none of them really move grievers past the pain of loss like the program formulated by John and Russell. 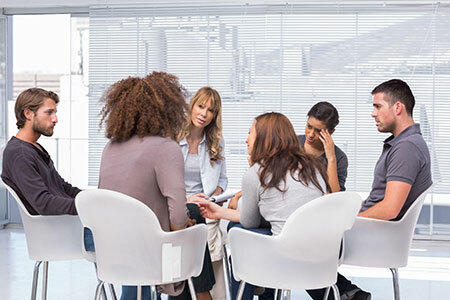 The most beneficial outcome of The Grief Recovery Method Certification Training is that I can pretty much guarantee my clients a life after grief because of The Grief Recovery Method….I am a Marriage and Family Therapist. 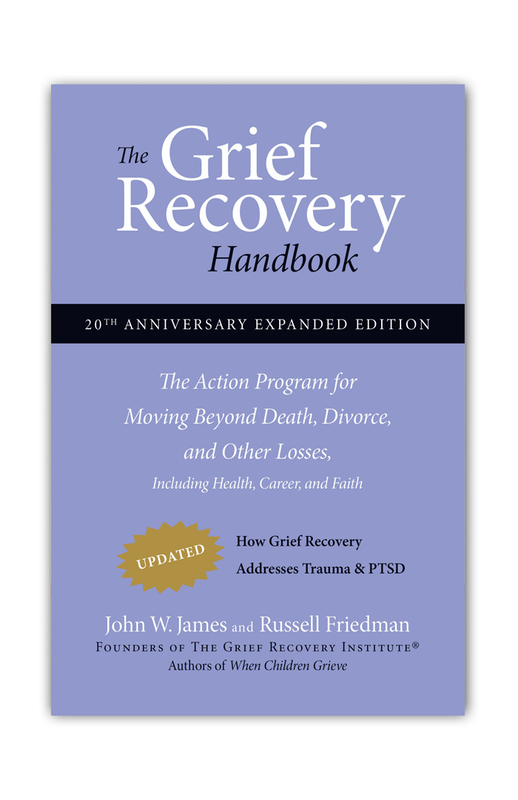 I use The Grief Recovery Training and materials every day in my work with clients. The most significant emotional experience I have in my therapeutic tools is The Grief Recovery Method….I am respected in my community as someone to turn to when grievers need help. Some people think about changing, some people talk about changing, and there are those who actually take actions that lead to better results. If you’re in the last category, Moving On spells out the actions that will help you change. 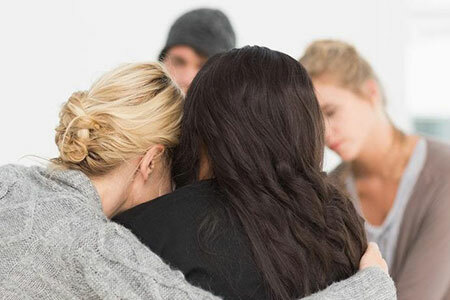 When visiting hospital/hospice patients and families, I encounter many grieving people and I am able to counter many of the myths and comments they have heard, and convince them they can complete the unfinished business they are carrying….As a hospital chaplain, I am offering The Grief Recovery Method to the staff and community. The Grief Recovery Handbook and these men have helped thousands of people heal wounds I never thought could be healed. They put a stop to the adage “time heals” by reminding us that time just passes and it’s our action that heals. There is a way to get rid of the PAIN of a loss. I’m living proof. 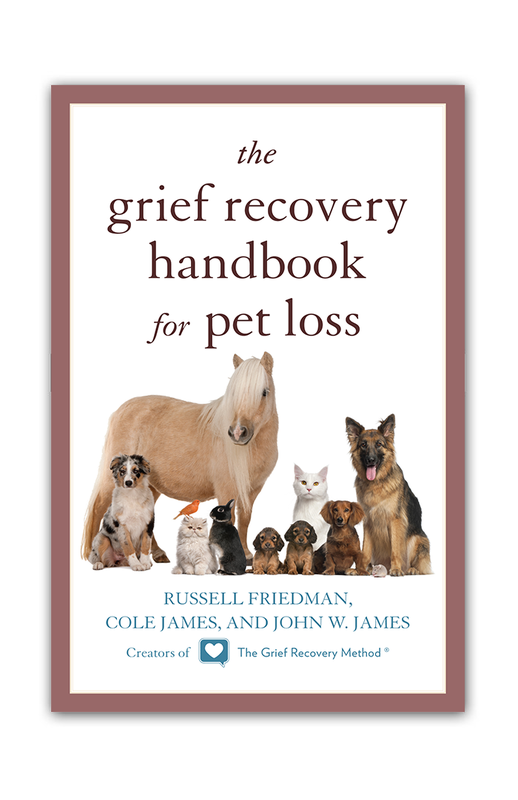 The Grief Recovery Handbook is required reading for all my classes. 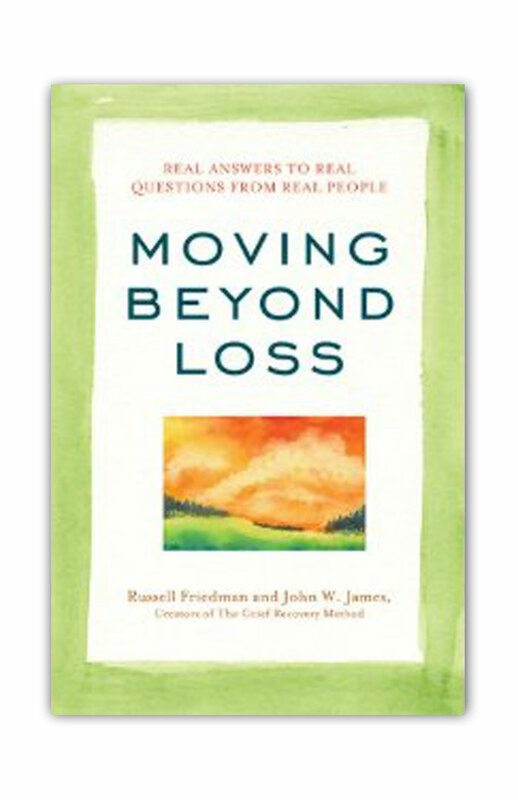 The more I use this book, the more I believe that unresolved grief is the major underlying issue in most people’s lives. It is the only work of its kind that I know of that outlines the problem and provides the solution. Once in a generation, a book comes along that alters the way society views a topic. We teach our children to read, write, and do math so their lives will be successful. While gains are important, loss in unavoidable. Sadly, we do not always teach our children useful skills to deal with the feelings caused by losses, large and small-mainly because we do not know how. When Children Grieve is an essential primer for parents and others who interact with children on a regular basis. Friedman and James are in the life-changing business. Are you ready for your life to be changed? Take this book home and read it. The Grief Recovery Method has given me fantastic tools to help grievers work through their issues in a step by step manner. I have seen HUGE changes in people during the 8 week program. 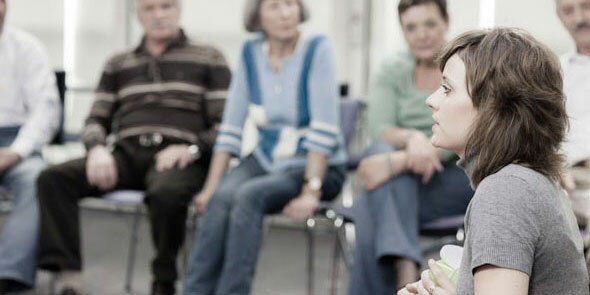 I know I am facilitating a process which greatly HELPS people….As the Bereavement Coordinator at Crossroads Hospice in Cincinnati, I use The Grief Recovery Method Outreach Program to help families of our patients deal with grief and loss. The Grief Recovery Method is the most comprehensive and effective process I have seen in my 20 years as a therapist for dealing with grief and unresolved issues from the past….I use The Grief Recovery Method in my counseling practice, in training sessions, speaking engagements, at my church, and in Outreach Programs I conduct….The Grief Recovery Method Certification Training has provided me with a specialized area of focus for my private practice along with better tools to help my clients. There isn’t anyone in life who hasn’t experienced some kind of loss. 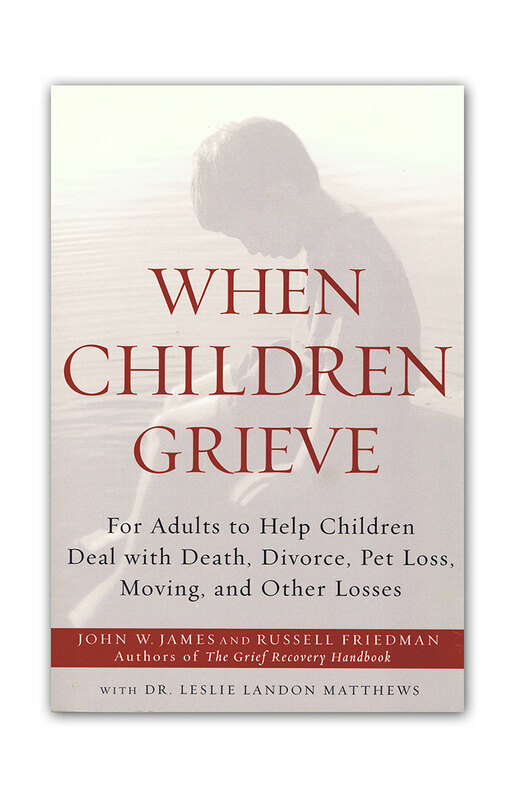 It’s comforting to know that we are not alone in our sadness and that practical, easy-to-read, thoughtful help is available by way of Russell Friedman, John James, and Leslie Landon Matthews’s gentle insights on the pages of When Children Grieve. Thank you, Neighbors, for your obvious care.